Ricky (Julian Dennison), a defiant young city kid whose offences include graffiting, littering, smashing stuff, breaking stuff, stealing stuff, throwing rocks and running away, gets one last chance when he's placed in a foster home in the New Zealand countryside. After quickly settling into his new life on the remote farm, tragedy strikes and Ricky finds himself on the run with his cantankerous foster uncle (Sam Neill) in the wild New Zealand bush. A national manhunt ensues, and the two are forced to put aside their differences and work together in this hilarious and heartfelt adventure. 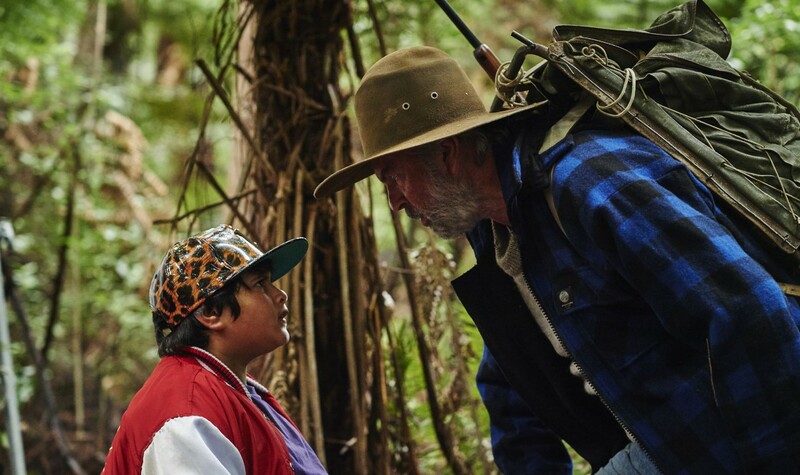 Based on a tale by the late, prolific New Zealand novelist Barry Crump, HUNT FOR THE WILDERPEOPLE is a comedic coming of age story from director Taika Waititi (EAGLE VS SHARK and the CUFF.Docs 2014 Selection WHAT WE DO IN THE SHADOWS). Following the screening, join us across the street for the opening night party. PUNCH PASSES NOT ACCEPTED FOR THIS SCREENING. Taika Waititi is a New Zealand film director, writer, painter, comedian, and actor. He was nominated for an Academy Award for his 2004 short film TWO CARS, ONE NIGHT. His 2010 film BOY became the top grossing film in New Zealand. In 2013, Waititi co-directed the New Zealand-based vampire comedy mockumentary WHAT WE DO IN THE SHADOWS with friend and fellow comedian Jemaine Clement, which screened at CUFF.Docs 2014. "Taikia Waititi’s latest is a pleasing comedy-adventure." "[Waititi’s] biggest and most ambitious film to date. "